From the time Adam was born, he and his family had always been in very deep poverty. There were 6 siblings in this family-Adam, his brother Mungu and four older siblings. Adam’s parents did not work and they often went days, sometimes a full week without food. When anyone in the family fell ill, there was no treatment-they just had to try to survive through the illness. Adam’s father believed that his wife (Adam and Mungu’s mother) had cheated on him and that Adam and Mungu were not his own children. When he came to this realization he left the boys alone with the mother and went off with another woman. He denied the children as his own and refused to help them or even see them anymore. 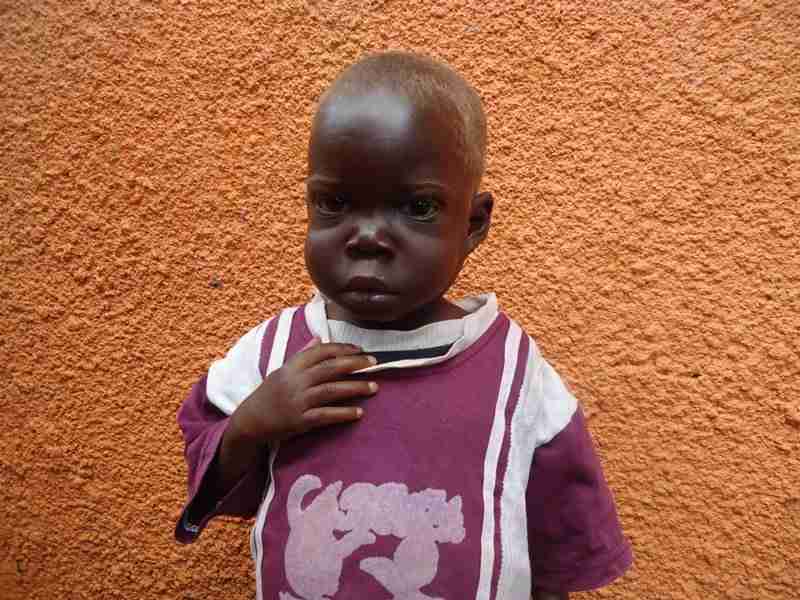 It wasn’t long after being abandoned by their father, that Adam and Mungu’s mother died due to untreated illness. No one knows just what she died of—only that she did not have money to seek treatment. She died in the house where Adam and Mungu (and their four other siblings) lived with her. After their mother’s death (in 2016), the children were completely on their own. They were left in the house with no clothing, no food, no water, and no basic necessities of any kind. The hut in which they lived had no roof, no doors and no protection from the elements. The only food they ever received was from neighbors who brought it by on occasion. When they were sick, they had to heal on their own with no care or treatment. In 2017, the local chairperson of the village discovered the two young boys. They were both very near to death and while he did not believe they would survive, he dropped them at the probation officers headquarters in Jinja town. This was when she called The Peace for Paul Foundation, asking if we could take them in and provide a loving home for them. 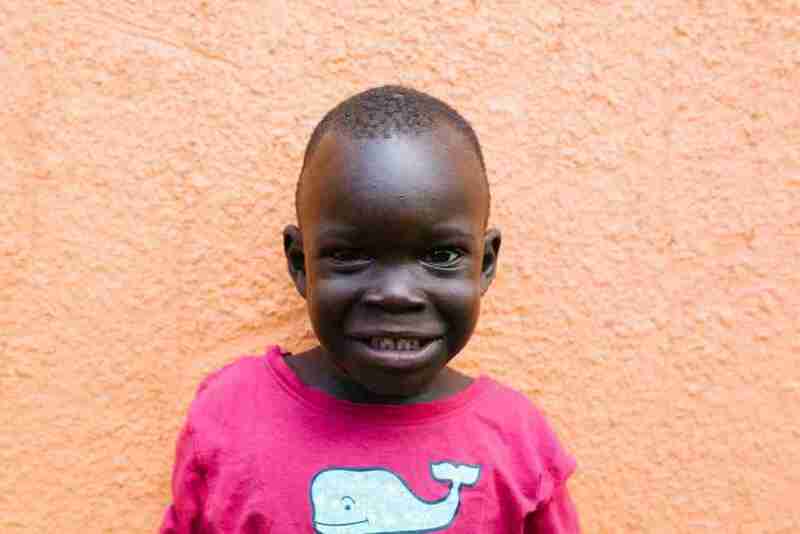 Thanks to their sponsor, both boys will have a chance to not only survive, but to thrive. They will be surrounded by love and stability and will finally be able to look toward their future with hope. What is your favorite food? I can’t decide on a favorite!